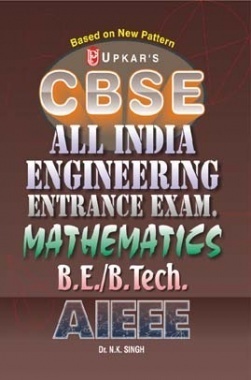 CBSE All India Engineering Entrance Exam. Chemistry B.E./B.Tech. CBSE All India Engineering Entrance Exam. B.E./B.Tech.